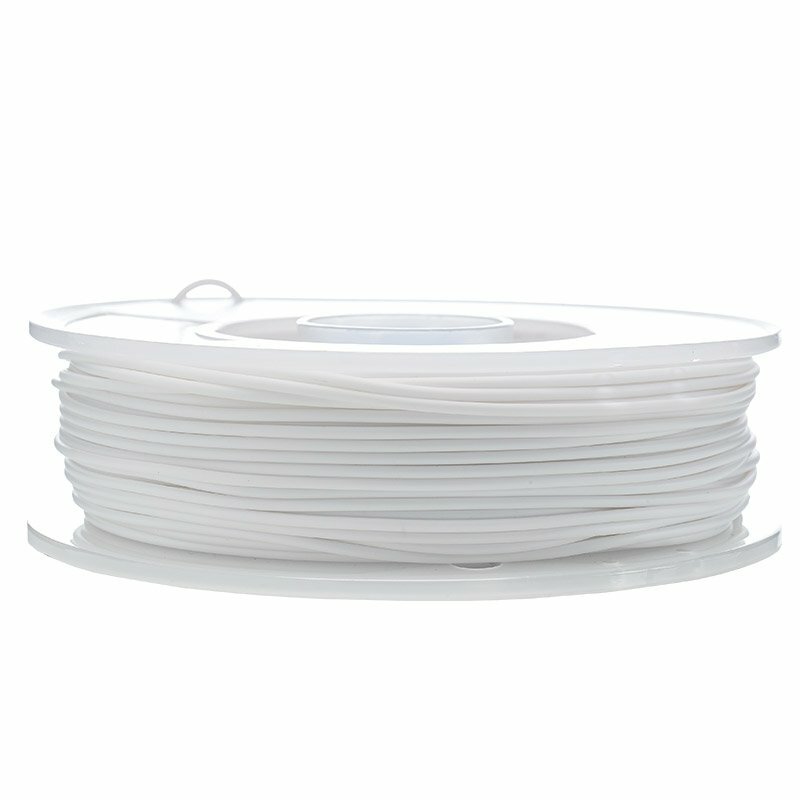 71,40 € Tax incl. 59,50 € Tax excl. 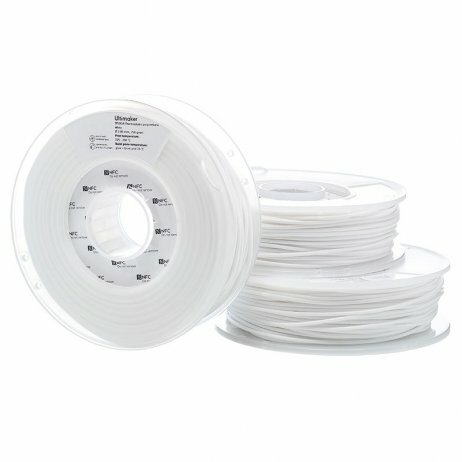 TPU 95A is the ideal Ultimaker semi-flexible filament for all prototyping needs that require a degree of flexibility (grips, reinforcements etc.). This consumable is suitable for functional parts. 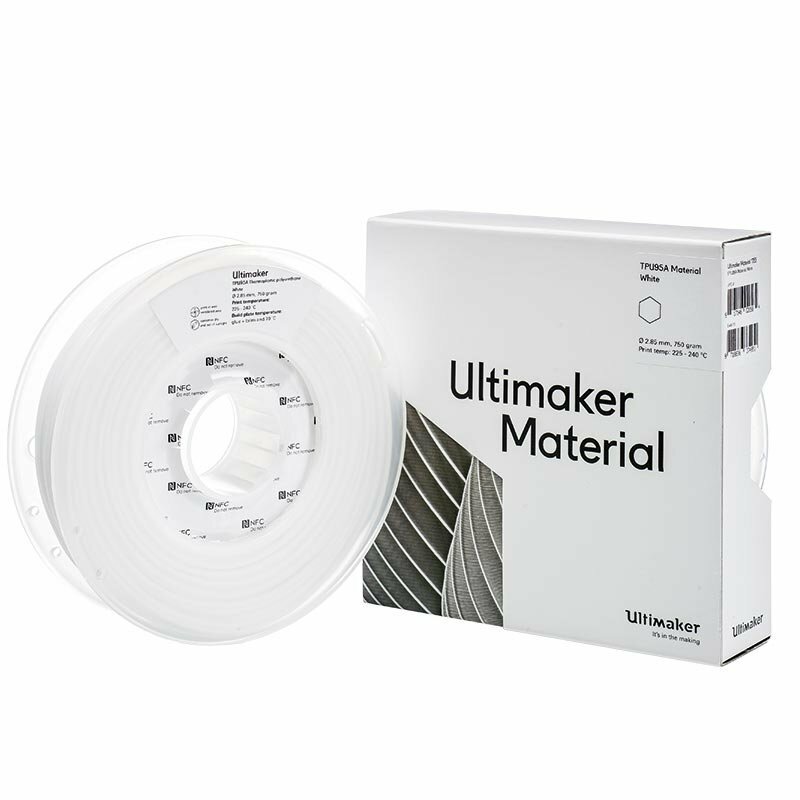 Specially developed by Ultimaker, setting the machine is automatic with the new version of Cura.